Looking for an innovative packaging solution? At Tricor, innovation comes first. Almost everything we do for our customers starts with a design. 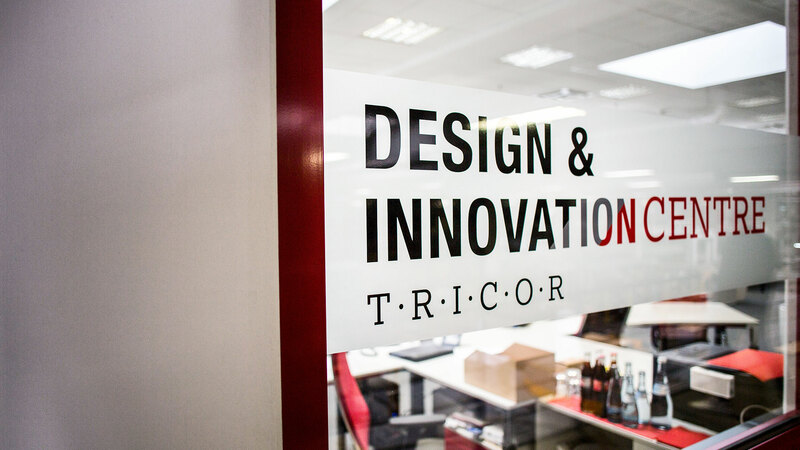 Tricor’s Design & Innovation Centre is a hub of expertise and creativity for our sales teams and customers. In a dynamic environment, we work with customers in collaborative workshops to achieve tangible results. Our dedicated team of experts will develop and deliver the optimum packaging solution by using a structured development process and the latest technologies. By leveraging our expertise in design, manufacturing and logistics services, each bespoke solution is focused on supply chain effectiveness and maximising opportunities to lower cost and manage risk. Package design done correctly will ensure that your customer will receive your product undamaged and with minimal packaging. Our team in the Design & Innovation Centre will understand the dynamics of your entire supply chain and design a packaging system aligned to your specific conditions. Our packaging solutions are engineered and optimised to deliver sustainable and long-term cost savings. Our design team consistently deliver improved packaging design and optimised material selections to deliver improvements in the total packaging value chain. Our holistic approach to delivering optimal packaging solutions throughout the supply chain achieves breakthroughs in logistics cost savings. We understand how product damage can impact your business, whether it is manifested through a steady or sudden increase of damaged goods. This creates significant waste in your value chain and can gravely impact your profitability while decreasing your customer satisfaction ratings. Our design team uses proven methods and processes to assess your supply chain hazards. We then design and develop a custom packaging solution aligned to meet the requirements and handling methods of your specific distribution chain. Designing the optimal packaging system that meets the demands of your supply chain is a skill that we hang our hats on. We are passionate about minimising packaging costs while protecting your products. 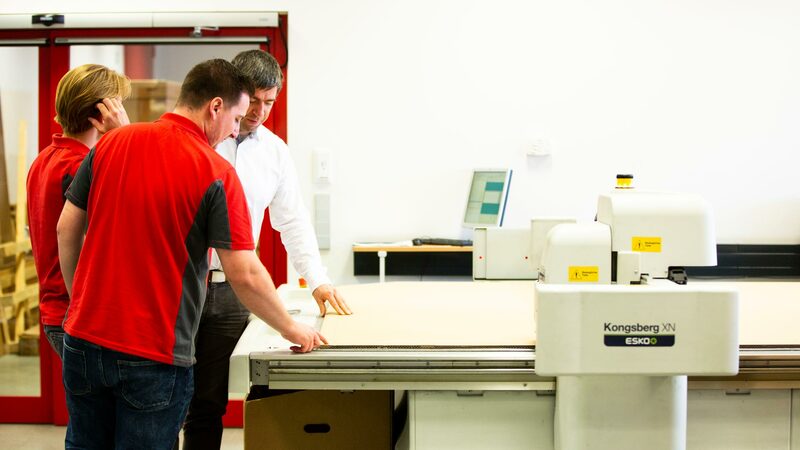 Count on us to use state-of-the-art software, design tools and a unique total systems approach to reducing product damage through smarter packaging and handling solutions. Do you have damage in your value chain? 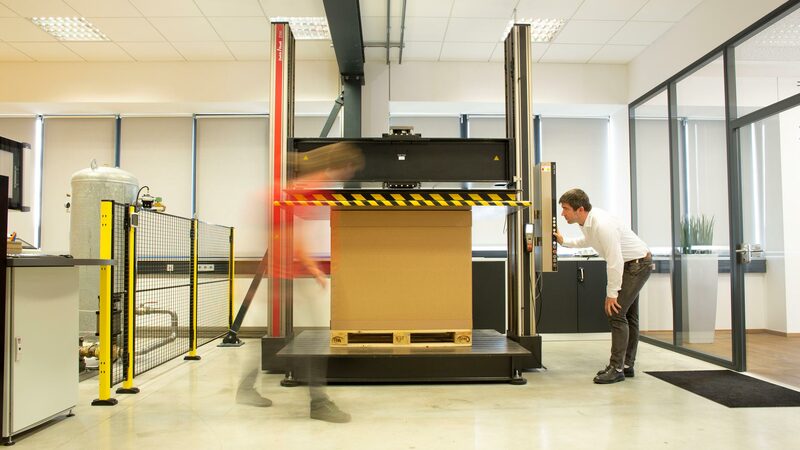 Large-scale packaging optimisation can deliver great value to your business. We will help to you meet your larger business objectives efficiently. Whether you are looking for standardisation across multiple product lines or looking to identify and realise large cost savings in the areas of packaging and supply chain, we can provide an ISTA-tested solution that will change the way you manage your packaging. Our account managers supported by our design team will work with you to implement a wide range of packaging optimisations. 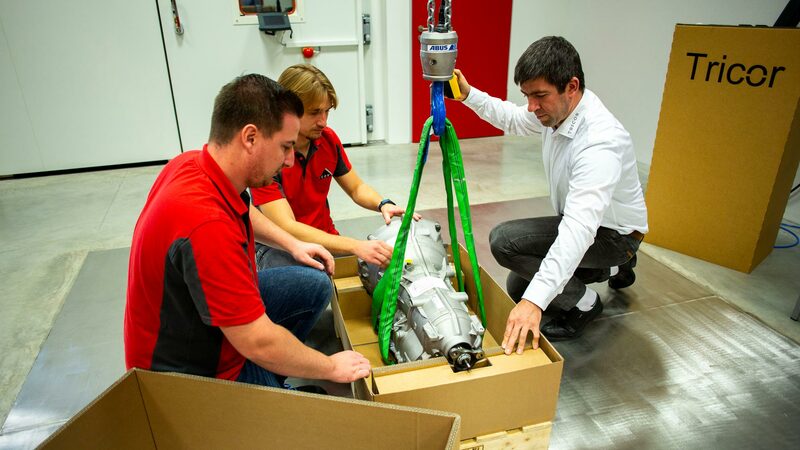 Improve overall packaging performance in the entire supply chain. 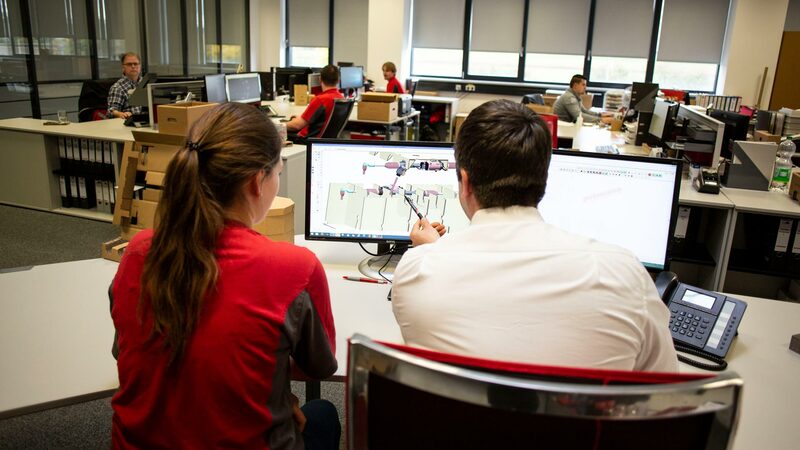 Design & Innovation Centre – where ideas become solutions.